Texture:Loose curl and spiral curl Virgin lace closure,factory price directly to your door from factory! 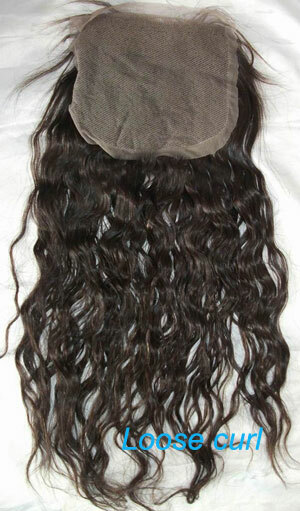 Hair Lace closure 100% brazilian virgin hair cuticle aligned the same direction. 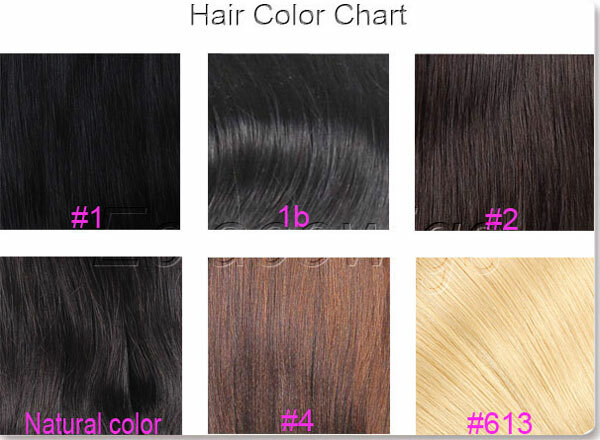 Color Chart 1B, natural off black in stock. 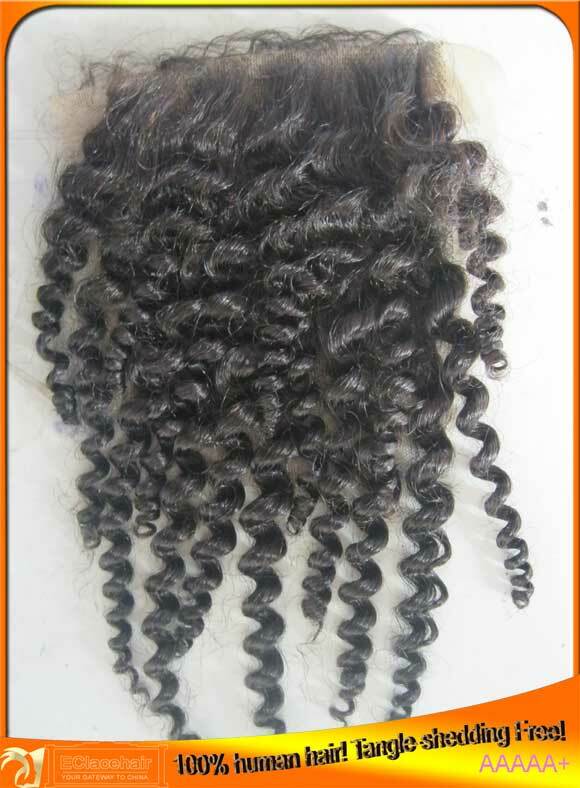 Texture pattern These special curls will take one or 3 days to process. 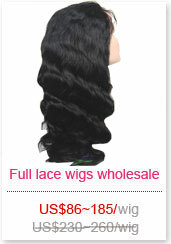 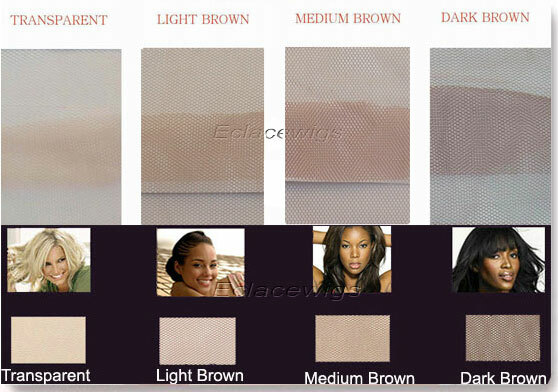 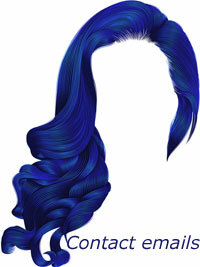 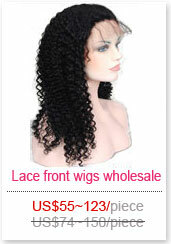 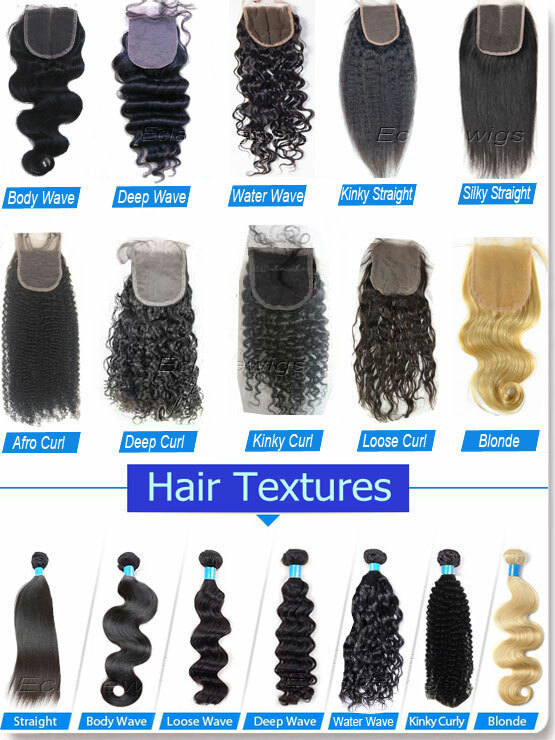 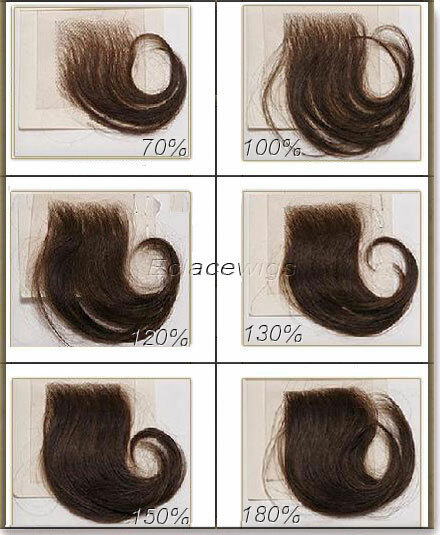 styles 1.lace closures; 2.PU(thin skin) lace closures; 3.silk based closures. Lead time We have brazilian hair lace closures in size 4*4 ,5*5,frontals in size 13*2,13*4 in stock,It will take around 15 days to make top closure pieces.